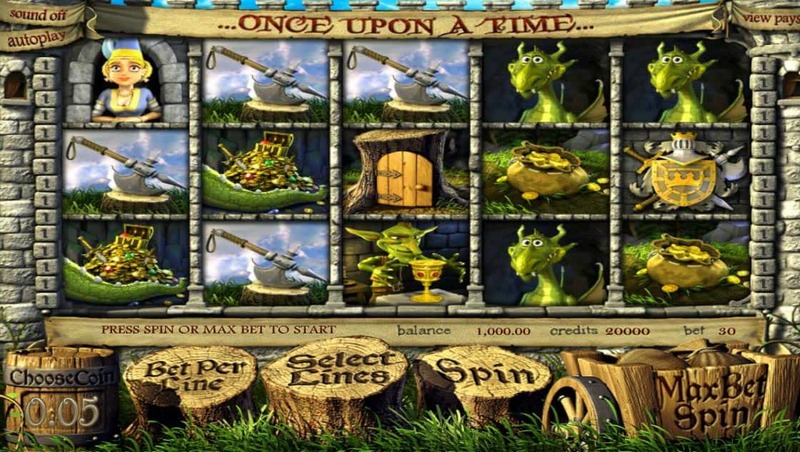 Once upon a time, in a land far away… the most spectacular 3D pokies existed. In a land where greedy goblins created trouble, stealing every valuable in sight. A brave knight sets off to rescue a beautiful maiden & defeat the greedy goblins and dragons. You are invited to play the free pokies demo game and see for yourself just how dangerous, menacing dragon stood in his way! 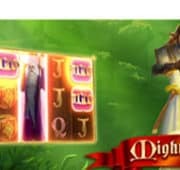 This slot features exciting 3D animation bonus rounds, wild reels, free spins and full screen animated graphics. 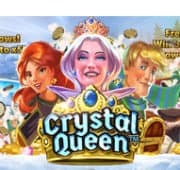 If you can save the princess become a hero and be showered in free credits all over 30 paylines.